Is my prescription within the approved range? LASIK is approved by the FDA to treat certain degrees of nearsightedness, farsightedness and certain types and degrees of astigmatism. Am I the right age for it? Eyes and visual acuity fluctuate to about age 25, during pregnancy, breastfeeding or menopause, and after age 40-45 (when presbyopia and other aging eye changes may begin). Have my eyes been relatively stable? Are my current work, family life, and sports and recreation choices compatible with LASIK? What results can I reasonably expect? What might be the best and worst case scenarios? If LASIK results do not meet our goals, what might be involved in retreatment? About how long does it take for eyes to recover and adjust after LASIK? What kinds of adjustments at work or home might I need to make during this time? If I experience any undesirable side effects, about how long might it be before these resolve, and how might they be treated? Would any of the medications I’m taking, either prescription or over-the-counter, rule out LASIK or affect the results? Do I have other general health or eye conditions that might rule out LASIK or need to be treated and resolved before the procedure? 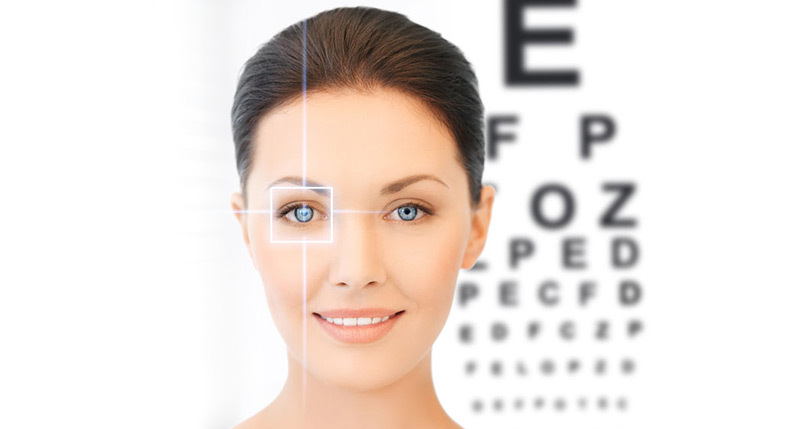 Diabetes, autoimmune diseases, immunodeficiency states; eye conditions including: dry eye, uveitis and other eye inflammations, eye injuries or previous surgeries, keratoconus, corneal scarring, cataract, glaucoma, retinal disease, ocular herpes can all affect your ability to successfully have LASIK. What are the costs of LASIK and of potential related treatments?